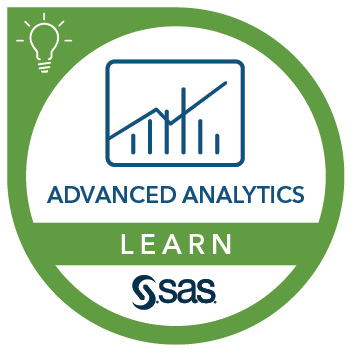 This course is for anyone who needs to analyze data about how long an object (reliability) or person (survival) operates within acceptable parameters ('time to event'). The course is presented using manufacturing examples, but those interested in survival analysis or studying recidivism will also find the course useful. design an accelerated life test. Before attending this course, it is recommended you complete the JMP® Software: A Case Study Approach to Data Exploration and JMP® Software: Statistical Decisions Using ANOVA and Regression courses or have equivalent experience.